Hatha Yoga concentrates on the practice of postures and breath control to energize the body and mind. 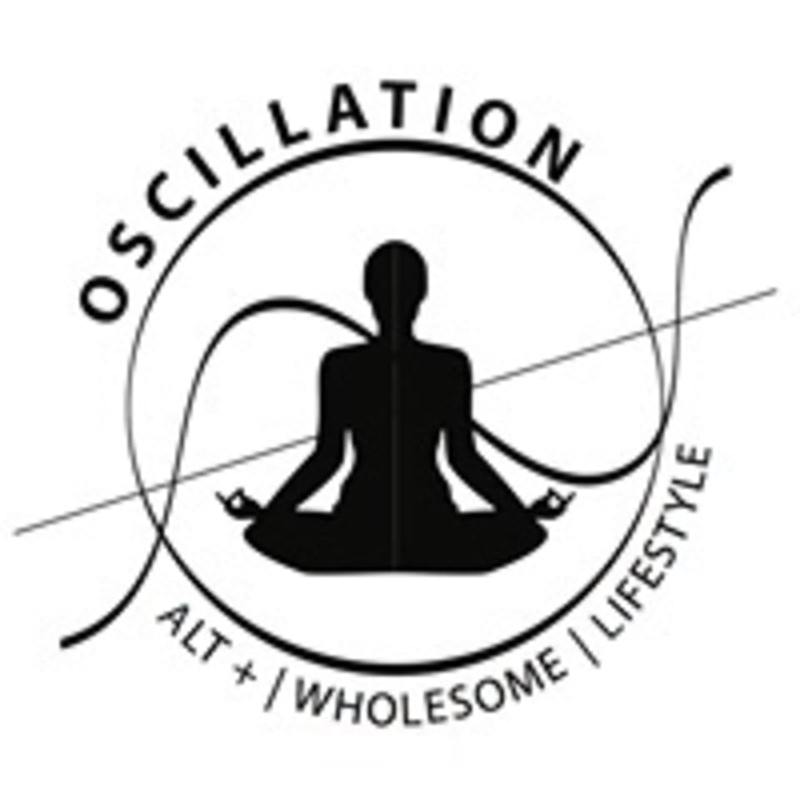 There are no upcoming “Oscillation Hatha 2” classes on this day. Awesome class. Instructor is very attentive.